Can you identify this USA herb with ruby flowers? I saw this plant with very aromatic nice looking flowers in North Carolina. Please, help me with the name of this herb. Maria Doctor Asked on February 26, 2016 in Herbs. This is Monarda didyma, or Beebalm. Very fagrant herb. Its scent reminds the one of the bergamot orange. 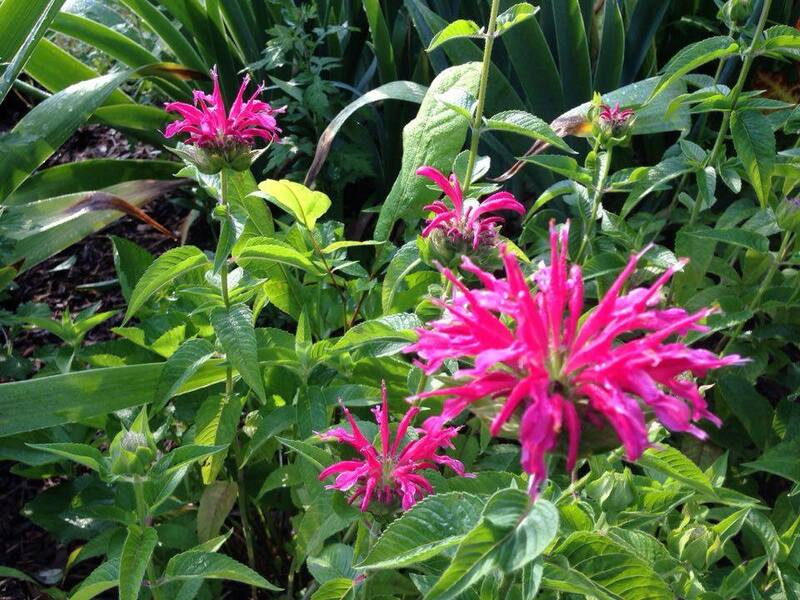 You can read about Monarda didyma or Beebalm here, its gardening tips and uses. Snaplant Professor Answered on July 4, 2016.